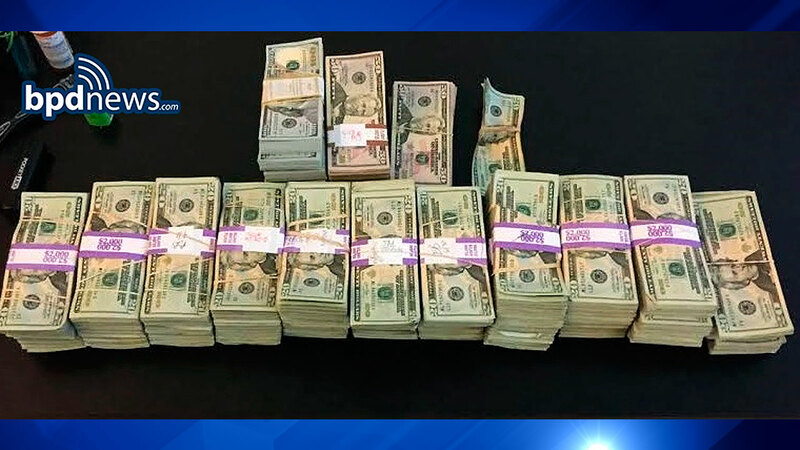 BOSTON, MA -- Boston police say a man who left about $187,000 in cash in a taxi has been reunited with his money thanks to an honest cabbie. Raymond "Buzzy" MacCausland picked up a fare on Saturday at the corner of Tremont Street and Massachusetts Avenue. At one point the man got out of the cab to meet a friend intending to come back and left a backpack behind. MacCausland waited 30 minutes before going to the man's hotel to look for him. When he couldn't find him, he looked in the bag for identification. His was surprised to find three bundles of $50 and $100 dollar bills. He immediately drove to police headquarters to turn in the cash. It turns out the man had inherited the money. MacCausland got a $100 reward.